▶ Simplified Encryption and Key Management for MongoDB — Encryption and key management can sometimes seem intimidating, but in a world rich with data and people who want to get access to it, it’s essential to get these concepts mastered. 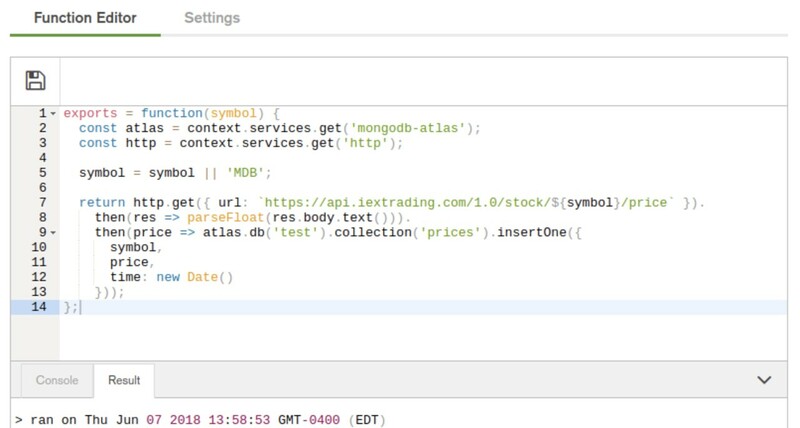 ▶ Building Chat Bots to Monitor and Manage MongoDB Deployments — Free the DBA! by harnessing the power of chat bots to assist with the triage and management of MongoDB related issues. ▶ When a Startup Hits Growth Mode: Scaling from 200GB to 20TB — A walkthrough of how a startup which experienced sudden growth managed to cope with it using MongoDB’s Atlas service.